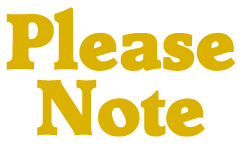 Please Note: National Cheeseburger Day! It's national cheeseburger day! I couldn't let the day go by without a cheeseburger themed post, especially since burgers are my absolute favorite food. 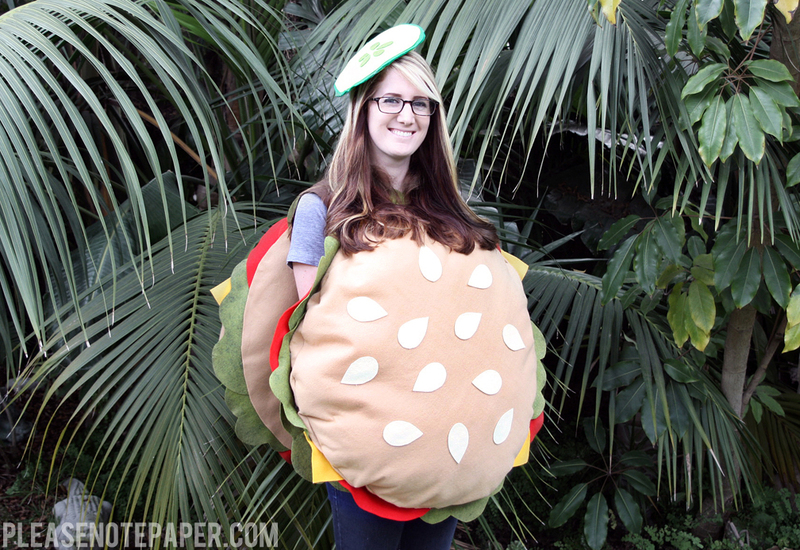 So, I thought I'd take a little trip down memory lane and share my favorite burger DIYs. 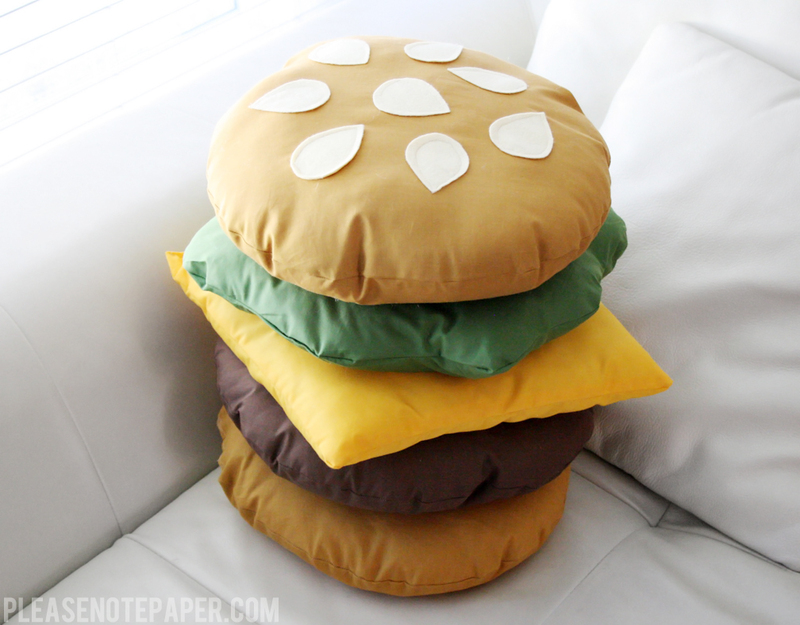 Learn how to make my cheeseburger pillow here and, just in time for Halloween, learn how to make my no-sew burger costume here. Hahah you are so great! Haha! Well, thanks! If you could hashtag a post, you know what this one would be.